Contemporary, chic and sophisticated, the Blok Brooklyn Planter Tall is bringing a whole new flavor to accessories! 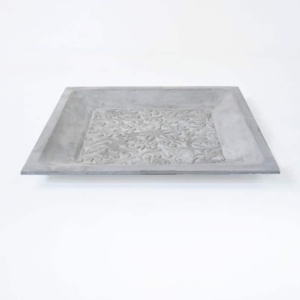 We carry a fantastic collection of Raw Concrete products, from dining to decoration, our customers are thrilled with the choice of style and quality products we have in store. Made out of our unique blend Reinforced Concrete – the Blok Brooklyn Planter Tall is light and strong but still looks and weathers like regular concrete. Maintenance is a cinch with our fabulous concrete, all they need is a wipe down with a damp sponge from time to time to keep it looking on point! 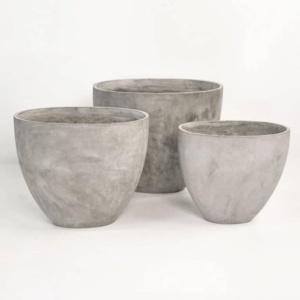 Bring a fabulous modern element into your indoors or out with the Blok Brooklyn Planter Tall. Create a tiered effect or try a couple in the same space to frame an area. These amazing Blok Brooklyn Planters Tall look tremendous within a deep seating configuration, try next to some of our teak daybeds for dimension, creativity and uplifting your space. 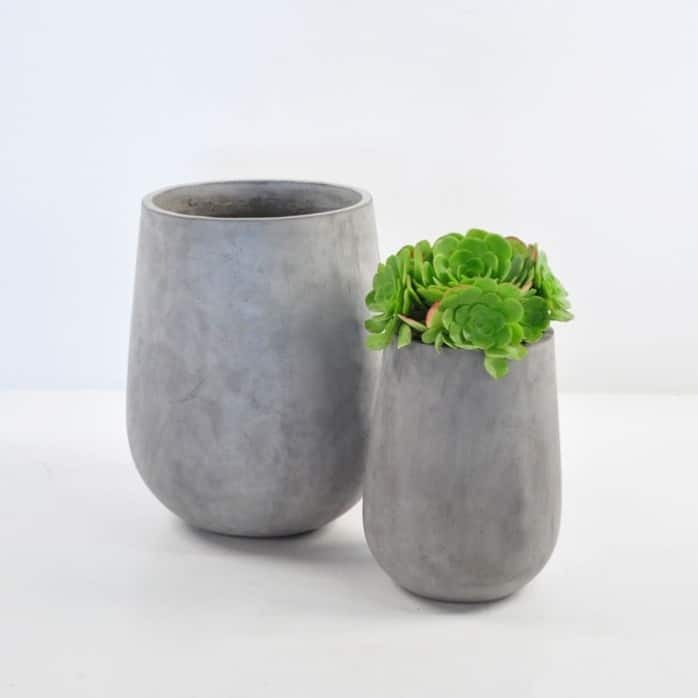 We also recommend the Blok Brooklyn Planter Tall for indoors as well as out, bring an industrial yet sophisticated look indoors with these amazing pots. Call us today to order yours.